Most people entering the workforce today are going to have multiple careers over the course of their lives. In fact, the average college graduate will switch jobs four times in their first decade out of college. But this change isn’t about pursuing the highest possible salary. People want to find a place where they can be their best, most productive selves. And when you’re working in a rapidly-changing industry, that likely means shifting roles or finding a new position. For example, the blockchain industry is an exciting space to work in right now because the technology is still so new and ever-evolving. Everyone in it has to hold on tight to survive at times. Most startups, like my team at Chronicled, have had to pivot — and that means roles change, people leave, and the focus shifts. You need the self-awareness to know when it’s time to switch things up, whether that means taking on a new role in your current company or leaving for something entirely different. Personally, I started at Chronicled as the Chief Product Officer, leading our product development. What I realized, especially in those early years, was that there was a strong need to be in the market with the customer — with the ecosystems we were building for tools and protocols. This wasn’t work I planned to take from the start, but it was what the company needed and where I excelled. The switch made sense. 1. You’re hitting a plateau. If you get a feeling that you’ve risen as high as you can, it’s a clue you may need to change your role. Because once you’ve plateaued, it will begin to affect your work life. And the signs will manifest themselves. You’re not as excited about what you do. You don’t feel challenged. The job has become stale, and you can see burnout lurking around the corner. Those are signs you should think about a change — either a lateral shift within your organization or a move to a brand new company. 2. You’re offered a chance to pursue a passion. If you’re given the opportunity to do something you’re passionate about, take it. We often tend to think that factors like salary or title will make us happy in a new position. People regularly choose a new role based on its perceived status or the money it will bring. But it turns out that what matters to people most once they actually start that job is whether or not it’s interesting and engaging. Personally, throughout my career, I have been less interested in working to fix existing problems. Sure, entrepreneurs are taught to solve a pain point for a customer. However, it requires a mindset that’s always looking backwards, searching for ways to improve problematic areas through incremental steps forward. And I’ve been more interested in creating the future, coming up with new ways to think about current problems with new and innovative solutions. Opportunities to work on forward-thinking, innovative projects don’t come along every day. So if you are offered a chance to pursue a passion, you’re one of the lucky ones. A recent report by Gallup shows that two-thirds of Americans are unengaged at work. Startups are forced to pivot all the time. Even established companies have to change the way they do business and how they operate in response to external — or internal — forces. If your organization’s vision has changed and your values no longer align, then you’re not doing yourself or anyone else a favor by staying. Research has shown that the more essential someone’s job is to their company, the happier they tend to be with their work. 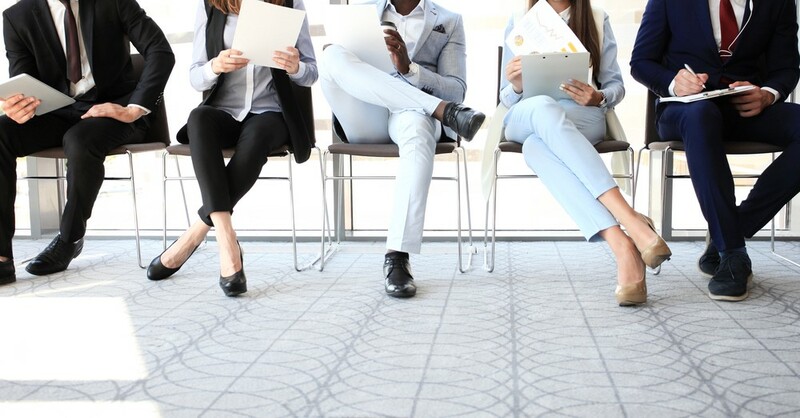 If you’ve reached a stage where you realize your skills and abilities aren’t as in tune with the organization’s mission as they used to be, then it may be time to start looking for a new role. In this situation, it might make sense to leave your company. But you can also explore whether a transfer within the company — to a new position with different responsibilities — could alleviate the dissonance. The trick is to find where your interests, skill sets, and values all intersect. If you can find a role that meets those criteria, not only will you be happier and more productive, but you’ll push yourself to grow as a person.